The original question from Plinky was what is my all time Favorite Video Game. However, I decided to break it down to my favorite computer, console and arcade game. 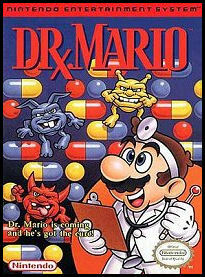 My favorite console game is Dr. Mario. It was a Tetras type game for the NES system. I didn’t have very many games so I played that one a lot. Lady Bug, one of the lessor known video games during the 1980′s, is my favorite arcade game. In high school our local burger joint had one. I got pretty good at it. 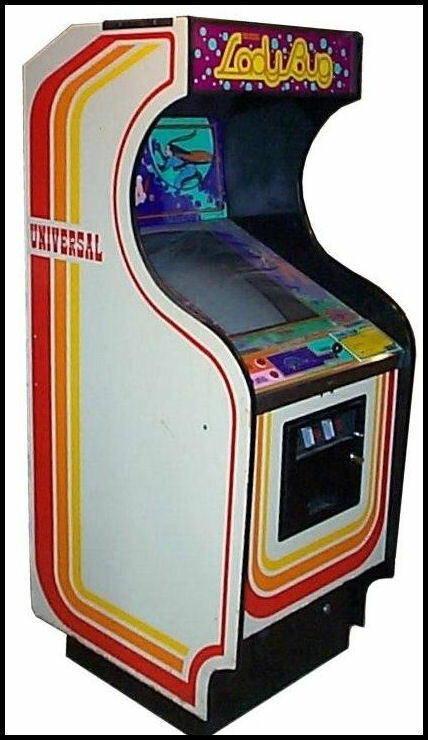 I could play for a couple of hours on just one or two quarters. Lady Bug was similar to Pac Man. It is probably still my favorite arcade games. 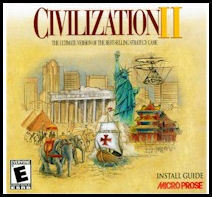 Sid Meiers Civilization II is my all time computer game even though newer versions of the game. I’ve considered installing Win 98 on a system just so I could play Civ 2.